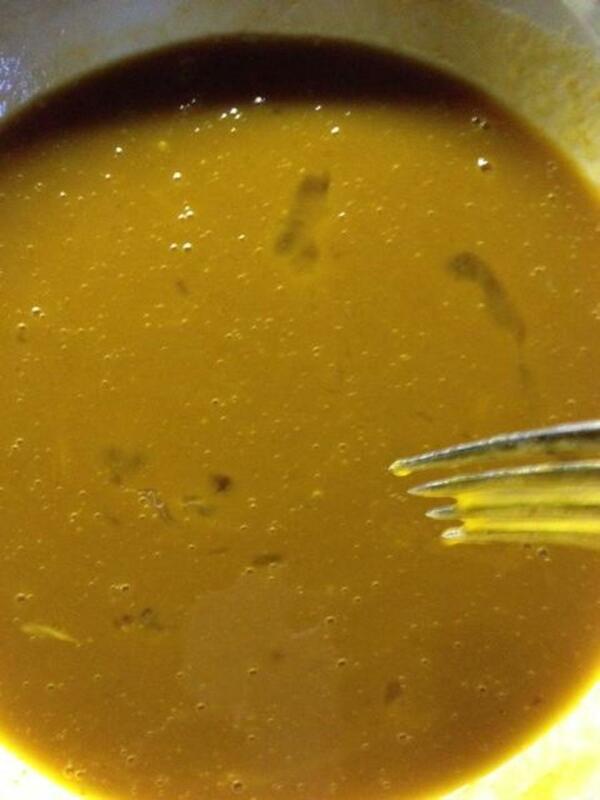 5 stars from 1 rating of Pumpkin Muffins! I've hunted for a great pumpkin muffin recipe for what seems like forever and kept running into the same problem every time I found one I thought I may like. I'd mix the batter up and anticipate the first bite of goodness from straight from the oven. They were all sugar candy sweet because there was always too much sugar in the recipe. 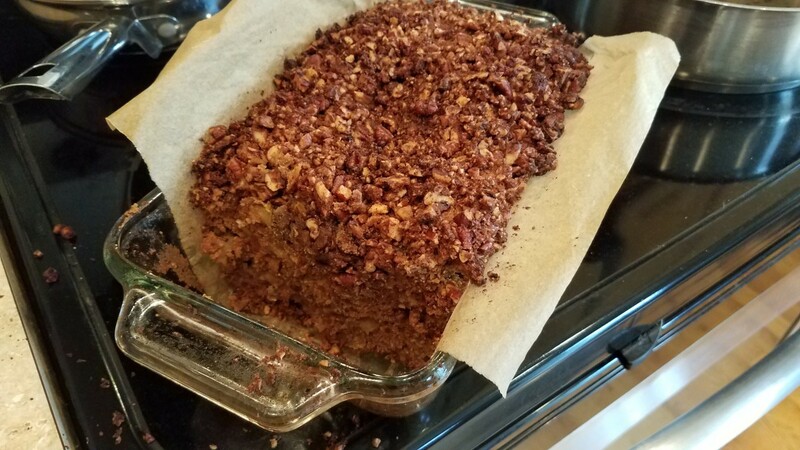 Baking with a sugar substitute always seems to leave a synthetic after taste that I find extremely bitter and unpleasant. So what do you do when you can't find what tickles your taste buds? Develop it yourself so that's what I did. The best part about it? I was able to use local honey which I think makes it even better. After some trial and error that usually ended up with a soupy, gloppy, tasteless mess, I found the right combination to make these little gems. They have just the right amount of spice but that can always be adjusted to your liking. They are moist and dense with a wonderful pumpkin and slight aftertaste of the honey that doesn't linger but does remind you of the beautiful thing you have just consumed. It's not a candy bar kinda sweet. 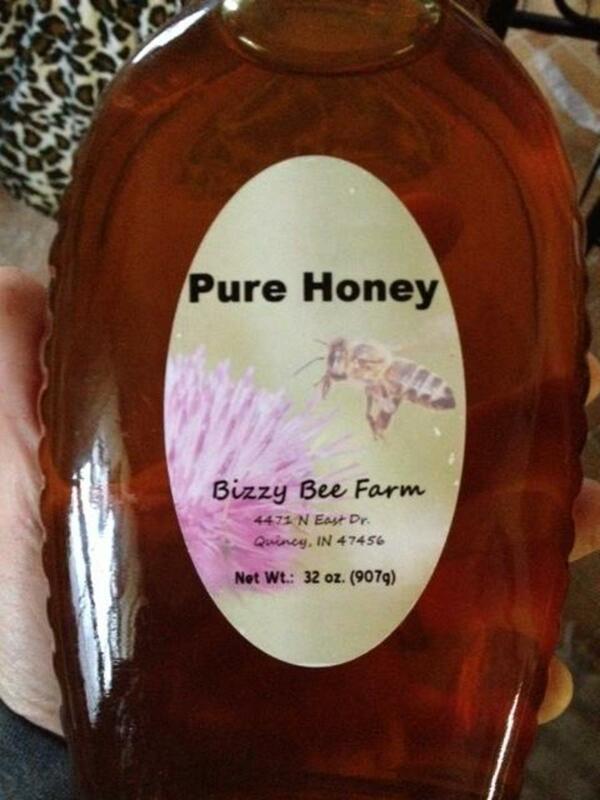 The honey creates a sweet that your taste buds will recognize as a naturally sweet baked good. 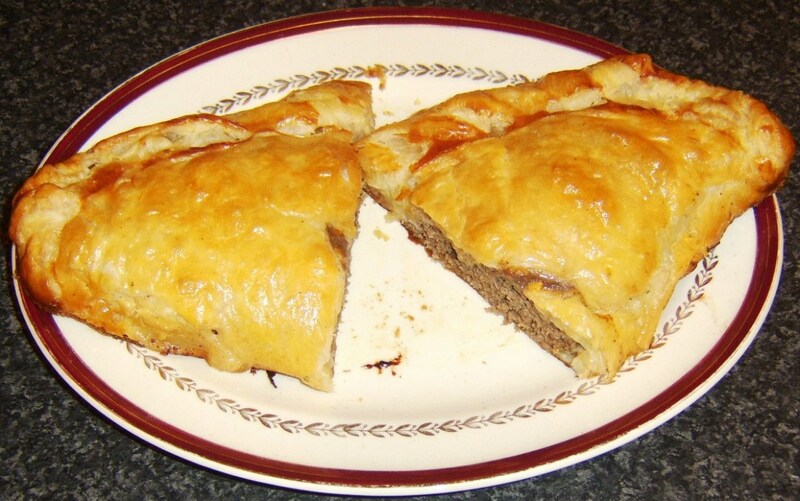 Another great thing about this recipe is that there are three slight variations that you can try. 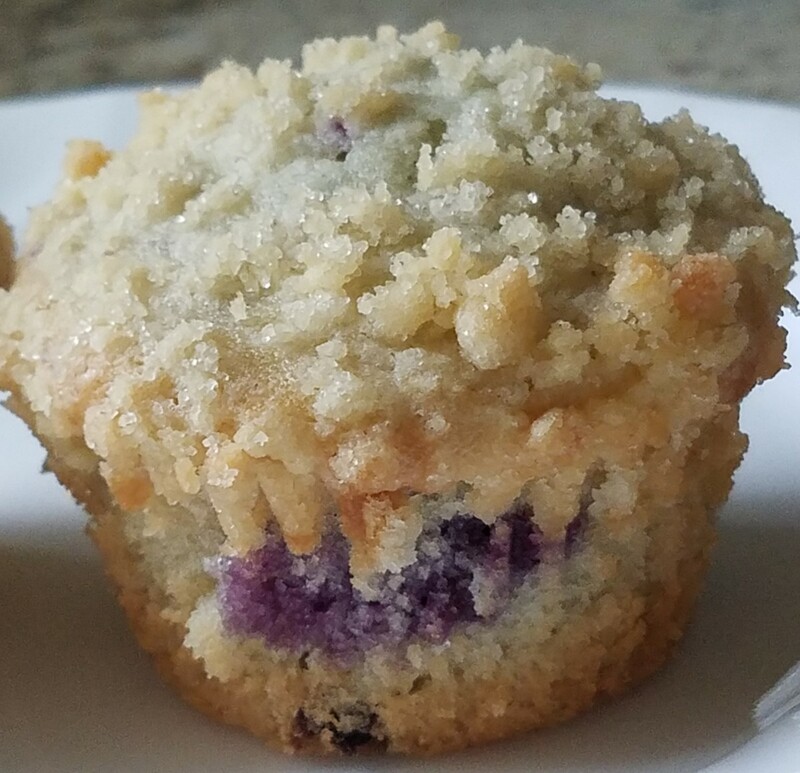 For those of you who are fans of just the top portion of the muffins, I have instructions on how you can bake these in a great little silicone shallow muffin pan that will give you a crispy edge with minimal muffin bottom boredom. 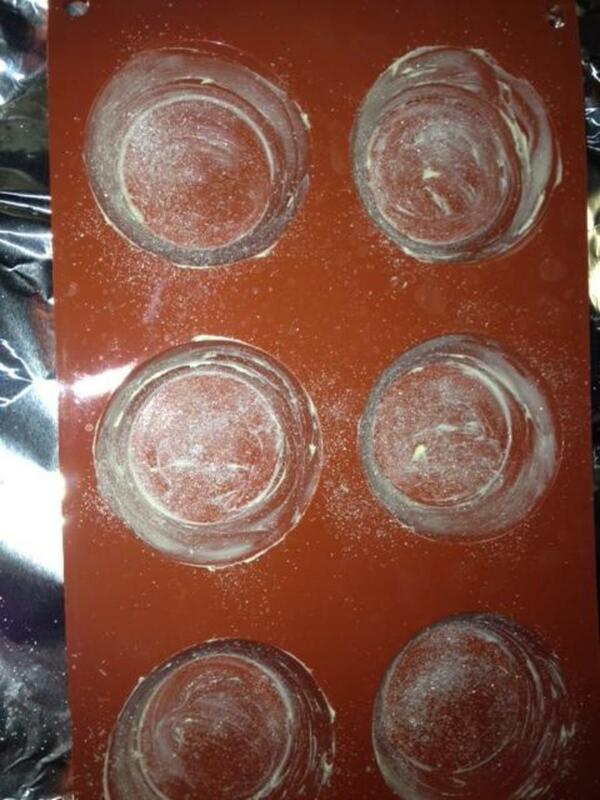 I love this method and if you don't have one of these pans but are a fan of the muffin caps, you should really get one. I didn't realize how much I actually do like just the tops until I started using a muffin top pan! The other two variations are full size muffins. One type I left plain and added some lovely plump raisins to the other just to mix it up a bit. I imagine that any type of dried fruit would be amazing in these. 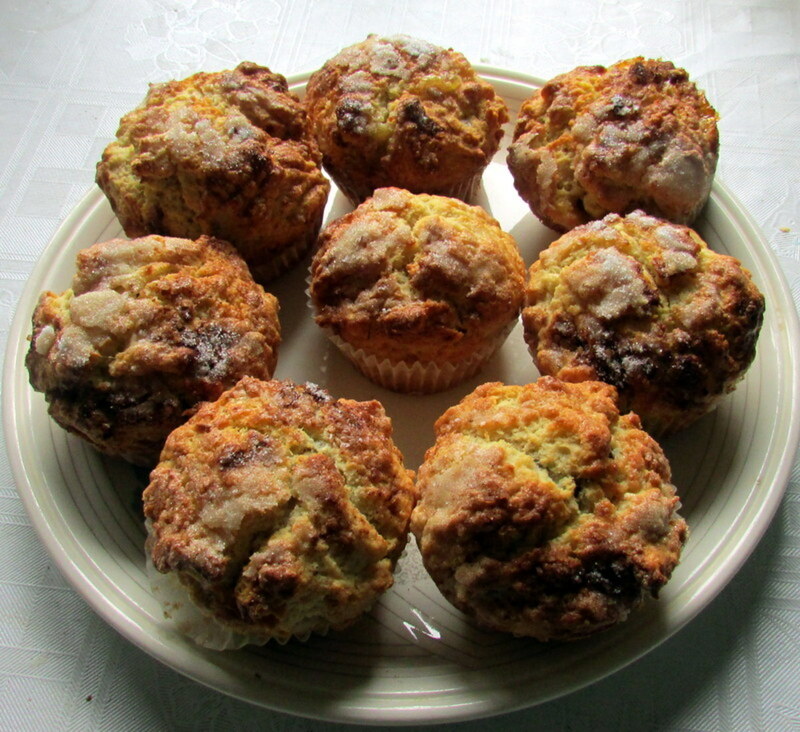 Banana, cranberries or dried apples come to mind immediately and will be an addition to the next batch of these muffins in my house. These pumpkin muffins would be great iced with cream cheese icing but are just as yummy when you eat them plain. Nuke them in the microwave for a few seconds on the second day for a warm tasty breakfast that can be enjoyed with the morning coffee or a nice hot cup of tea. Preheat your oven to 350 degrees. 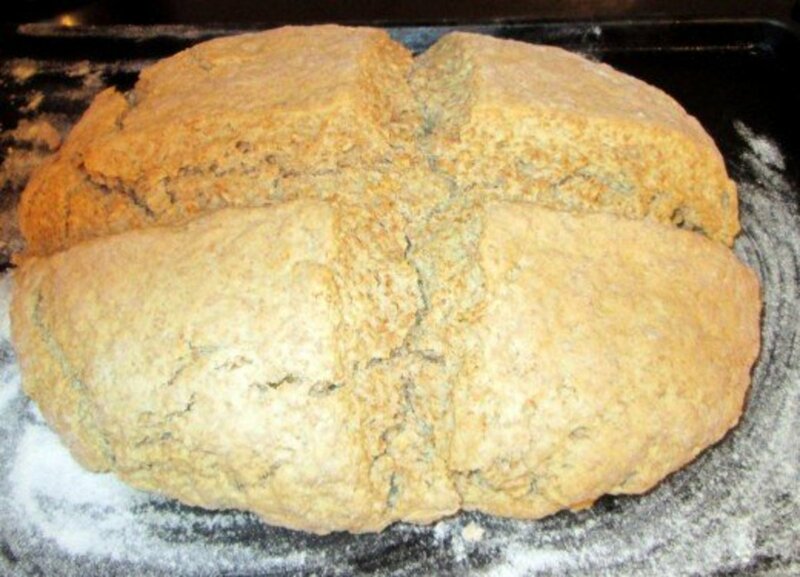 Grease the pan you are using with butter and coat lightly with either flour or sugar. 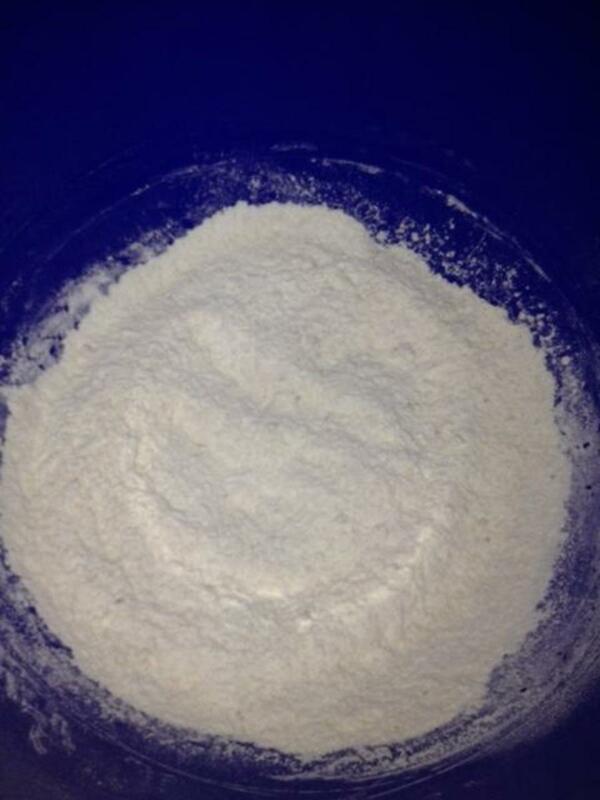 Mix all of the dry ingredients until well blended. 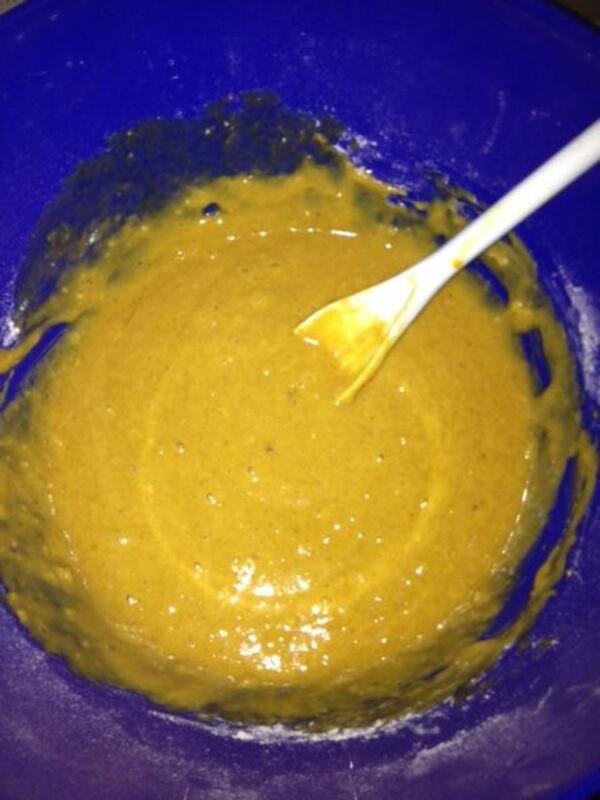 In a separate bowl, mix all of the wet ingredients (eggs, honey and pumpkin) until well blended. Add 1/4 of the wet ingredients to the dry and give it a few stirs to get it started. Add the next 1/4 of the wet ingredients to the dry and stir again. At this point, you can add the rest of the wet ingredients to the dry and mix until blended. If you are adding any dried fruit like raisins, now is the time to add that to the batter. Spoon into your pan, filling each muffin cup 2/3 of the way full. If you are using a shallow muffin pan, fill them just a tiny bit over 1/2 full for a regular rounded top or to go for the gusto, fill them the 2/3 way full and they will rise to spill out over the top of the pan for a larger crown and more crispy edge. Put the pan into your preheated oven. 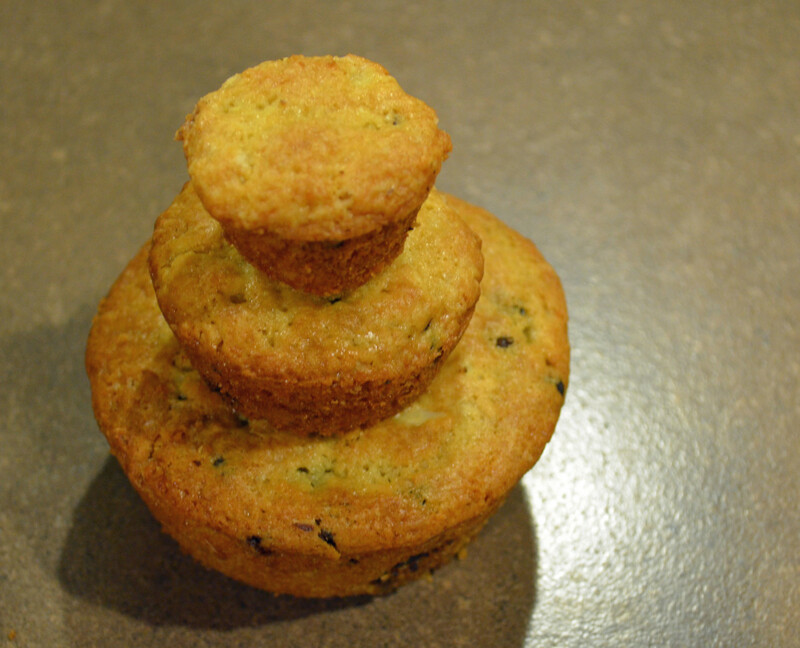 For regular size full muffins, you'll bake them for 20 to 25 minutes. 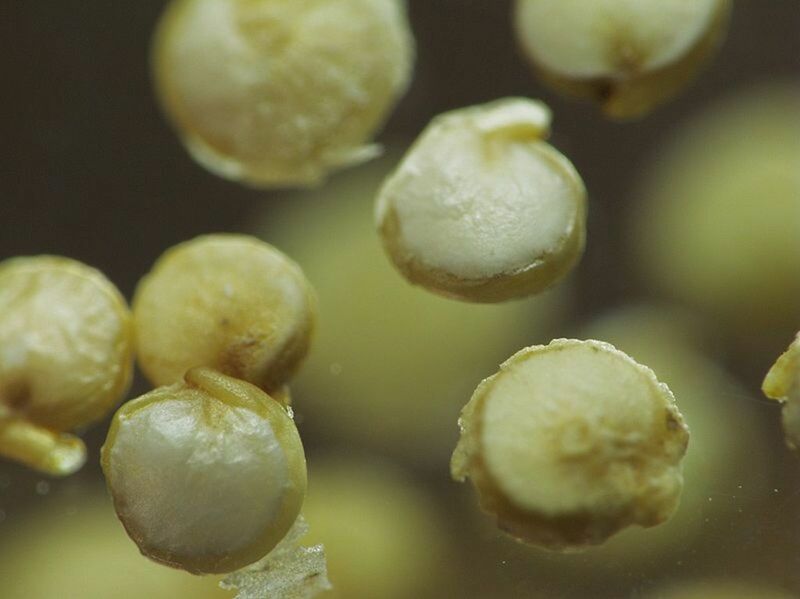 For the shallow silicone muffin top lover pan, you'll bake for approximately 15 minutes. Adjust time as needed by testing with a toothpick. When the toothpick is inserted into the center, it will come out clean when the muffins are done. Allow them to cool for a few minutes inside the pan. 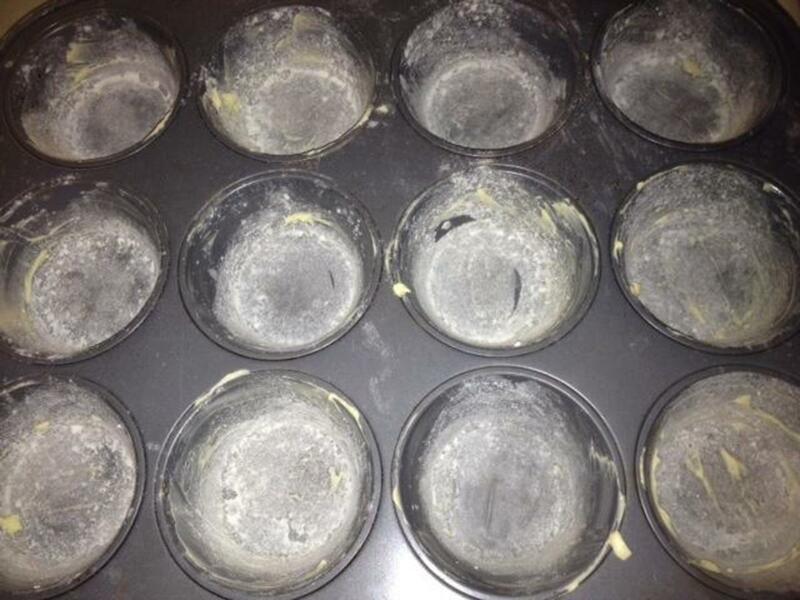 Muffins cooked in silicone should pop right out. 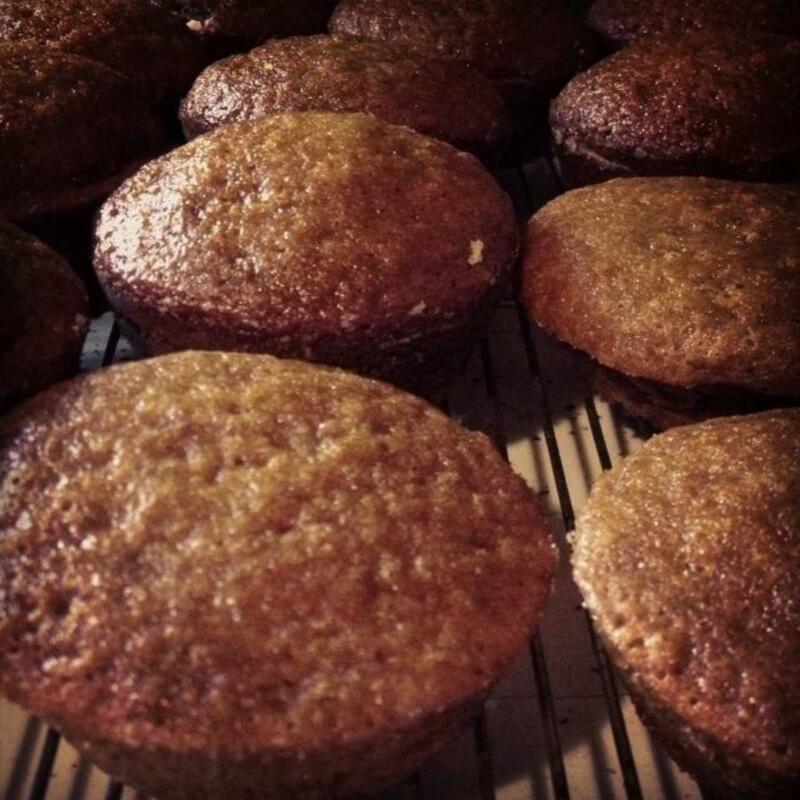 For full size muffins cooked in a metal muffin pan, run a butter knife around the edges to make sure they are loose from the pan and either lift them out by hand or turn them out onto a cooling rack. Enjoy them while they are warm or allow them to cool if you are going to ice them. Oh sorry! I hope they tasted ok though! It sounds yummy. I´ll try your recipe. I have not eaten pumpkin muffins yet in my life. Thanks for sharing. Happy New Year! My kids love pumpkin muffins. I'd never thought of making them with honey. 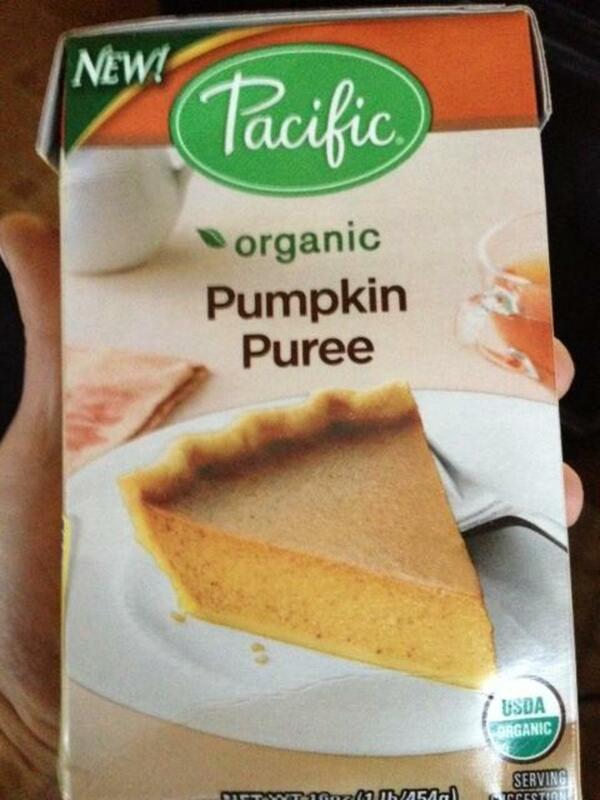 Great idea because that goes so nicely with the pumpkin taste. Terrific Hub! 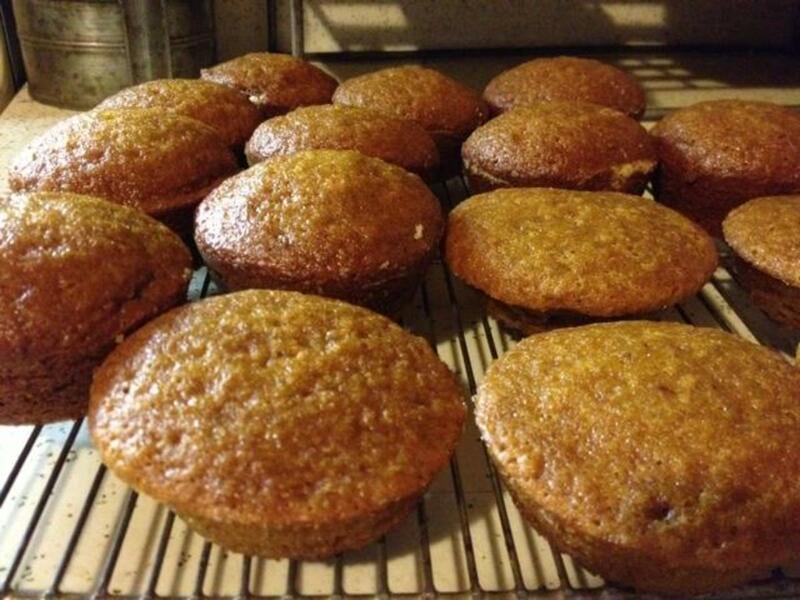 Thanks for writing this great pumpkin muffin without sugar. Great recipe..and I am also pinning. I am hooked on chocolate chip muffins from the local donut shop which I know are very high in fat and calories. 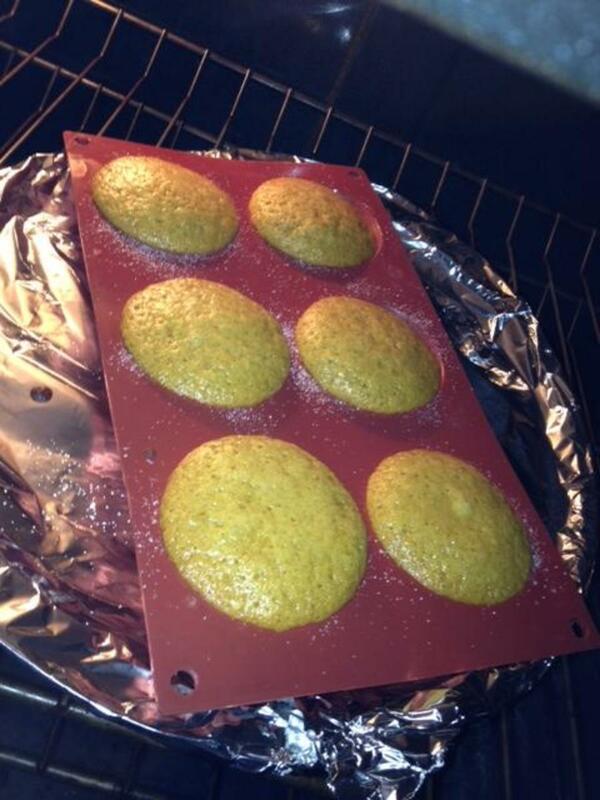 I look forward to trying these homemade pumpkin muffins.